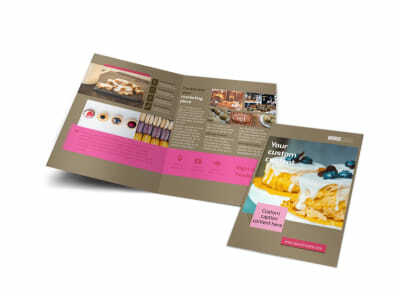 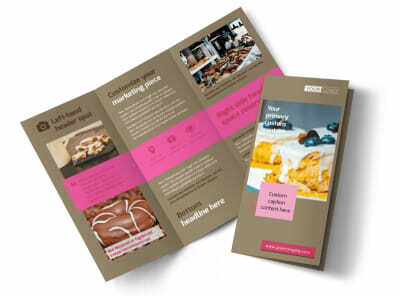 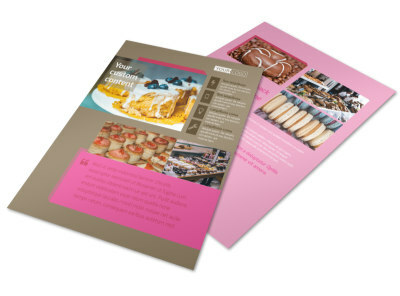 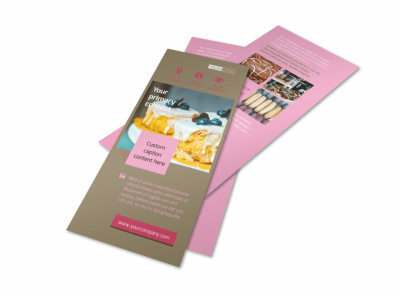 Customize our Pastry Catering Flyer Template and more! 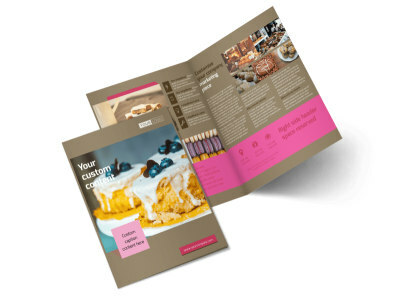 Announce your great upcoming deals for catering certain types of events with pastry catering flyers made using our online editor. 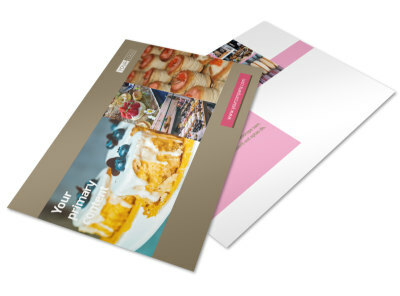 Choose a template and customize it with your favorite colors and fun design elements. 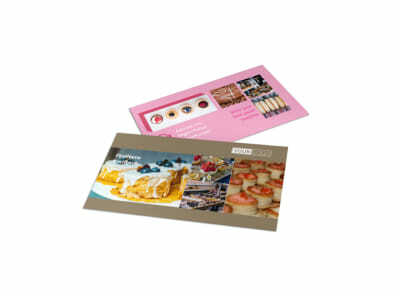 Don’t forget to include images of some of the pastries you excel in making. 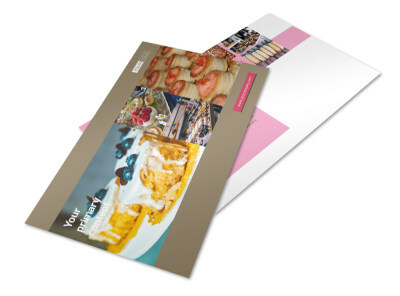 Print from anywhere or let us do that for you.